Hope not, Iva :-). 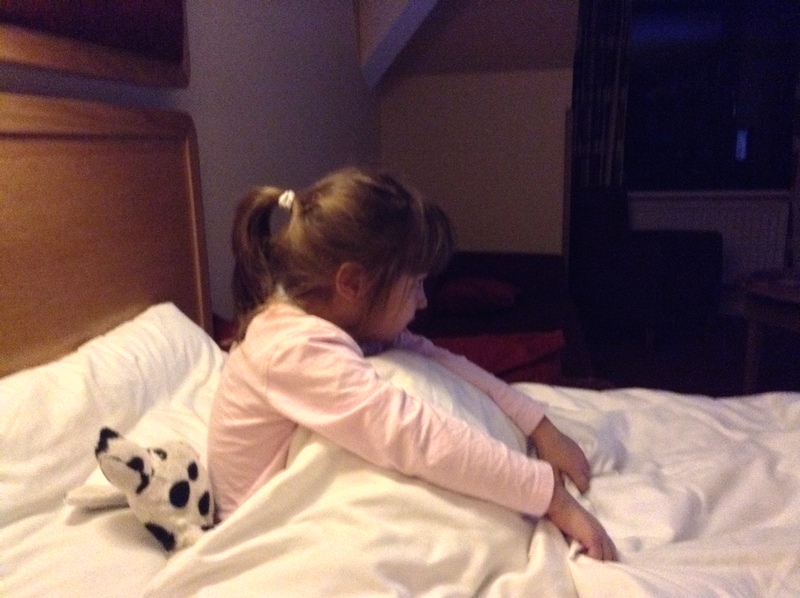 I got this last weekend in the hotel, she was up early and watched TV while Alex caught on his sleep. :-). She actually does enjoy a double bed at home! Thanks for joining in – hope you had a good Christmas! Previous PostCenter Parks Blogger Challenge: 12 Christmas Favourites!